The SimpleScreenRecorder is a free to use screen recording software which helps you to make Youtube tutorial videos in simple and faster way. The SimpleScreenRecorder captures audio-video in real time with reduced video file size. It can record OpenGL application like video games directly. The application is a multi-threaded application for which it can be run in slow computer also. The user can manually set various audio video capturing setting according the the users preference. It supports a lot of audio and video format. 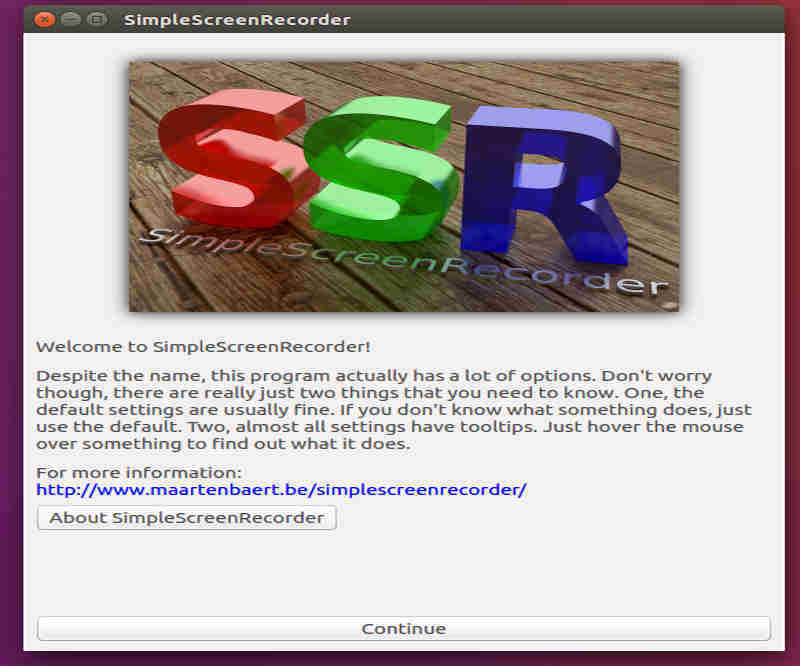 In this article we will show you how to install SimpleScreenRecorder in your Ubuntu machine. To install upto-date SimpleScreenRecorder you have to add the simplescreenrecorder PPA to your system by typing the following command in your terminal. after executing the above command enter your root user password to proceed.